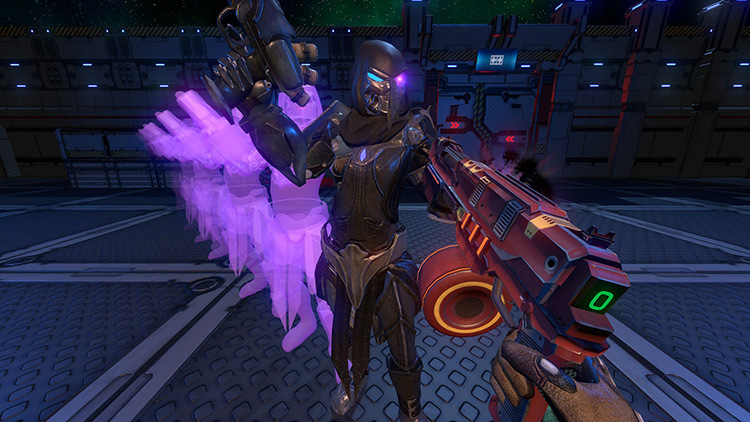 Dark Legion is a VR first person shooter (FPS) and magic game. 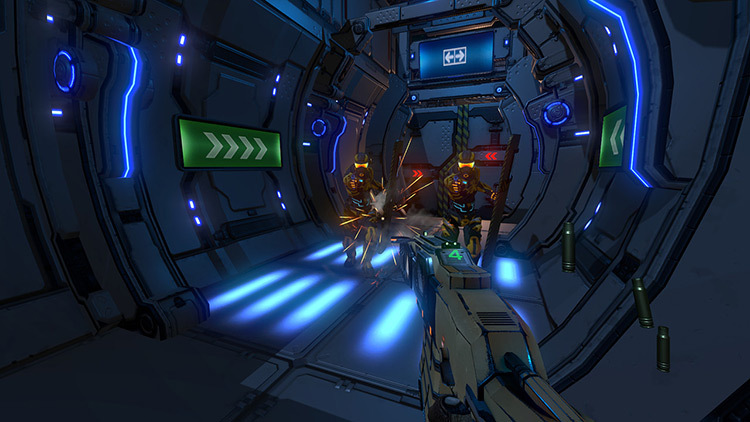 The player plays a chief officer on a space mission. The spaceship breaks down on the way back to earth, causing a forced landing onto a mysterious planet. In order to return back to earth, the player starts an expedition to search for energy source, only to find a huge conspiracy that a military troop on this planet is making mutant creatures in secret, that will be a catastrophe for human race. 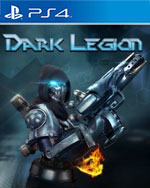 To protect your own race and your own planet, load your weapons and go destroy the dark legion! Huge battle scenes, advanced game level design, and smart AI, making you indulged in the game for a dozen hours (which we wouldn’t suggest you to go for that long, that’s why we have archives). 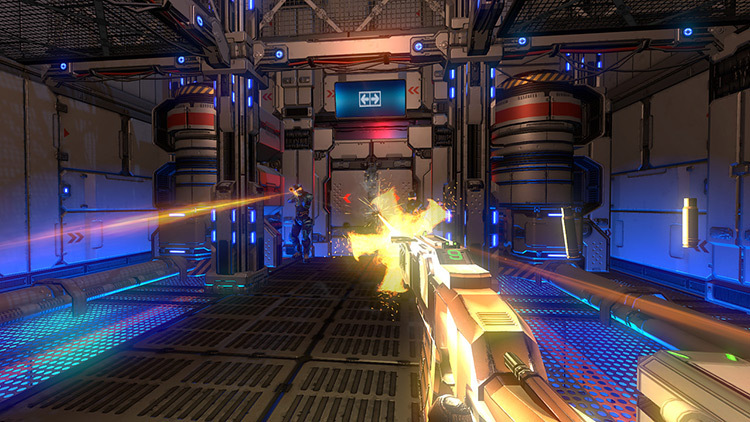 In the end, Dark Legion is a mediocre FPS with an exceptionally bad presentation. 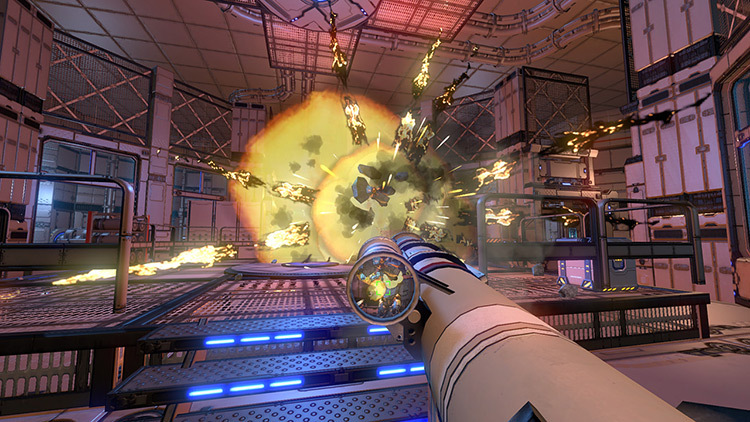 Even the simple joy of getting headshots in VR isn’t enough to save it. The game is ugly, the story is dumb, the art is inconsistent, and the sound effects are either annoying or stolen from another place. At the very least it’s all over in about an hour, so you don’t have to suffer for long. I have no clue who thought this was ready for release, but this game needed way more time in development.